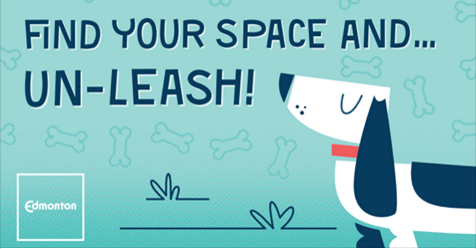 In February 2017, the City of Edmonton asked community members and dog off-leash area users to share their thoughts on upgrades to the Lauderdale (Grand Trunk) Off-Leash Area through a public consultation and online survey. Over 150 people responded. Two draft design concepts have been created that address priorities identified by the survey and consultation session feedback. Park users and community members are now invited to view these draft designs and share their feedback at a second drop-in public consultation. This feedback will be used to help shape the final design. More information, including the priorities identified by initial feedback, is available at: edmonton.ca/lauderdalepilotproject. Insight Members were asked in the February mixed topic about introducing security measures in to Council and Committee meeting rooms. The City asked Insight members about setting up metal detectors and visual inspections of bags for persons wishing to gain access to Council and Committee meeting rooms. The City also asked about adding mid-height barriers in Council Chamber to better define public and private spaces. These barriers would give Security more time to react if anyone were to attempt harm to staff or Councillors. Similar measures are used in other Canadian municipalities. In recent years, there has been discussion about redesigning the City of Edmonton’s flag. City Council wanted feedback from Insight Community on the flag. Insight members were asked questions in the January mixed topic that sought opinions on the value of a City flag for Edmonton, a proposed new flag, and level of support for redesigning the flag. 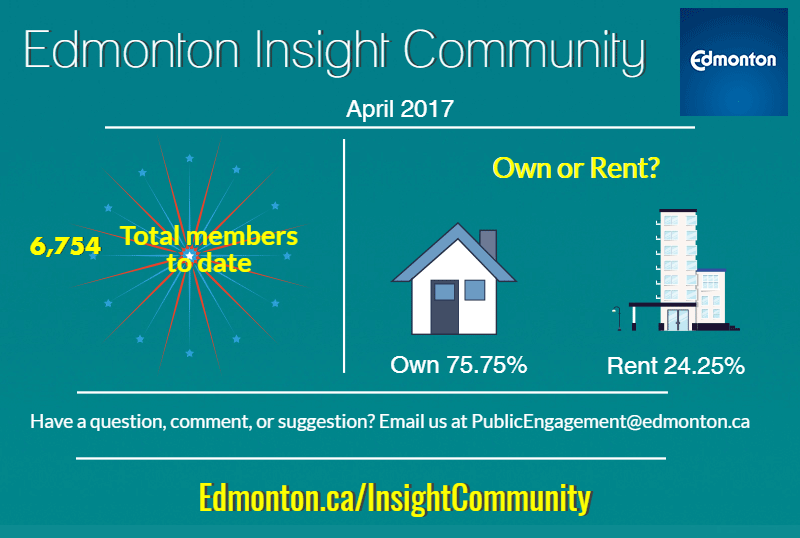 Join us to learn about how the City of Edmonton is improving public engagement, so we can build a better Edmonton together. Drop-in public information sessions are being held in May and June across the city. Find the full list of dates and locations here. Sign-up on Eventbrite for one of the available dates. 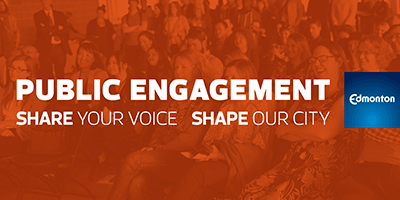 These changes stem from a new policy and framework for engagement that was developed from the work of the Council Initiative on Public Engagement. This new policy was approved by City Council in April 2017. Also, check the Public Engagement Calendar for various public engagement events happening around the city.